Bill Gates makes his fortune on new technologies – both hardware and software. Bill Gates uses a small portion of his gigantic fortune to fund “education reform”. He throws money at every new, shiny idea that comes across his desk – small schools, technology in the classroom, the Common Core, and educating for global competencies. My challenge to this paradigm is always the same, I am certain that his kids attended schools that had plenty of successes in reading and writing and math. I assume he knows many young people from his social circles who attended very successful institutions of learning. Institutions that cost tens of thousands of dollars a year, which enabled them to offer small classrooms, personalized strategies, and a diversity of learning strategies. So he does know how it could be improved. Yet that is not what his “reform” aims to do. Sorry, I took a short detour from my Hypocrisy Land game board. Okay, now he is providing financial backing for reform that seeks to “…help all of us think creatively and critically about how to better prepare the learners of today for the world in which they live.” At first glance, this sounds lovely. It inspires one to think about interdependence, climate change and shared responsibility. But wait, how does that help out Mr. Gates. How about the fact that the resources needed to make and improve all those technologies that make him his fortune require global resources. 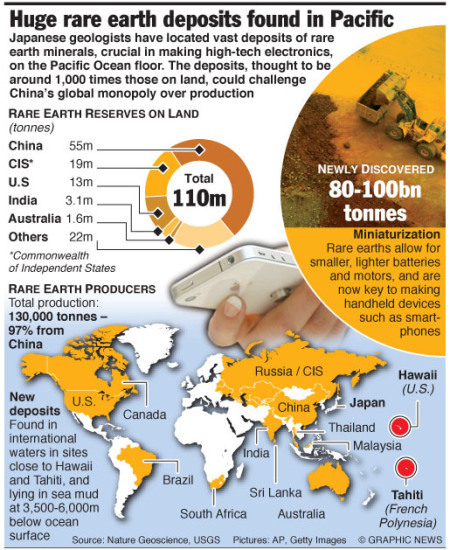 Just one part being rare earth minerals. So now Gate’s education initiative seeks to create young people with a stronger set of global thinking competencies, perhaps and most likely his intentions are for future learned to be a part of the survival of his technologies by best exploiting the necessary rare earth deposits.